Debut Date 12 Apr 1927. Outfielder 18 Years. Known as "Little Poison", he and his Hall of Fame brother, Paul, played in the same outfield for the Pirates. In 1927 he set a rookie record with 223 hits. He only had that many hits one other time in his career. Also in that rookie year, he scored 133 runs with only 27 RBIs - the largest differential in major league history. In 1941 he set a major league record when he played 77 straight games without striking out. 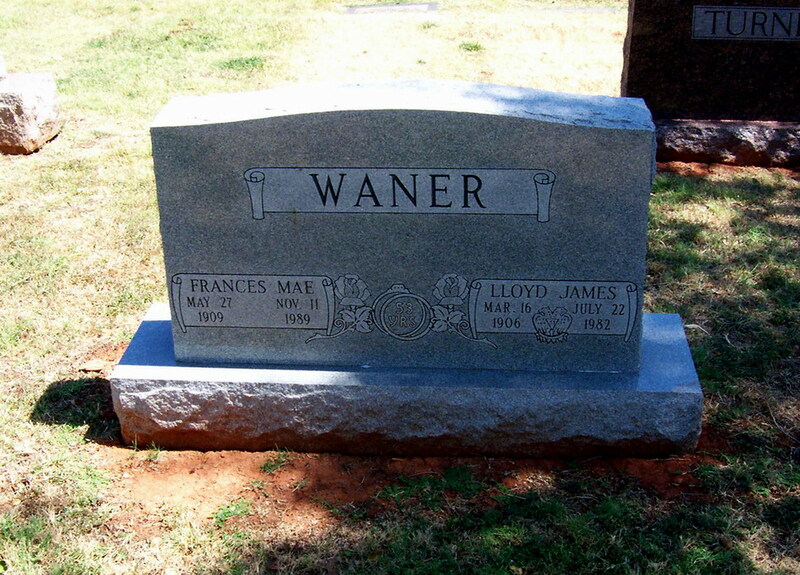 For many years he was a foreman for the city of Oklahoma City. Died from emphysema.